Should I Negotiate with The IRS Myself or Hire a Tax Attorney? Should I Negotiate with The IRS Myself or Hire a Tax Attorney? Tax Attorney & CPA Michael J. Krus > Tax Law > Should I Negotiate with The IRS Myself or Hire a Tax Attorney? You’re in over your head as soon as you start dealing with the IRS because you’ll need to respond to numerous memos and in a timely fashion in order to avoid additional penalties. It might seem like the matter can be sorted out easily if you just provide further information, but that’s not always true. Since you might not be able to get ahold of someone who can help you with a complicated tax issue, trust a tax attorney to know a way in to talk to someone at the IRS to ensure your side of the story is represented accurately. With any complicated tax issue, it’s natural to want to figure out whether or not it makes sense to hire a professional to help you or to settle yourself. If you are in negotiations with the IRS or are facing an audit, representing yourself could lead to serious issues and mistakes. You should hire a tax attorney if you are negotiating with the IRS if you are being audited, if you have received an IRS notice or if you are facing criminal charges. Tax fraud and tax evasion are some of the most common causes of criminal IRS investigations and these may warrant the insight of a tax attorney or a criminal defense attorney. 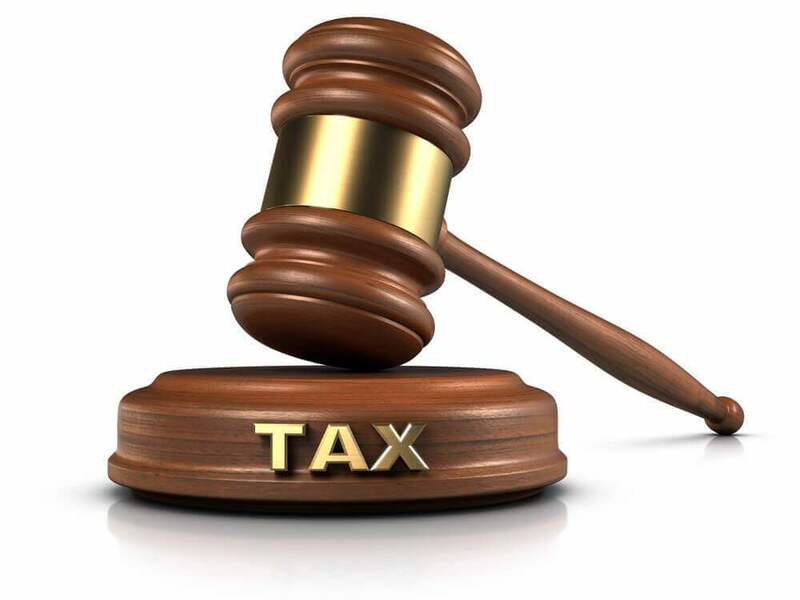 A tax attorney is an important advocate in dealings with the IRS. In addition to negotiating with the IRS on your behalf, a tax attorney may be able to dissuade the IRS from pursuing lines of questioning that are inappropriate. A tax attorney can also help to manage the issue effectively, understanding the complexities of your processes and your issue. Tax attorneys will often have a strong background in tax law and will be familiar with the variety of approaches available to you that will work best for solving your dilemmas. Furthermore, a tax attorney likely has advanced negotiating skills and is unlikely to be intimidated by an IRS official. Getting the attorney client privilege benefit of a tax attorney is yet one more reason why you should consult with somebody you trust as soon as possible.